During this weekend in Bucharest, Romania, the National Military Museum King Ferdinand I had a celebration of the museum with two open days. Special exhibits and shows took place during this weekend. We went today – one of my husbands’ friends took part in a war simulation between Romanian and German troops and it was fun – and Eric asked to go inside this time (when we visited the museum on regular days he wanted to see some of the collections, but not all the museum. It is an impressive museum, with exhibits dedicated to costumes, guns and weapons, history, media, aviation, carriages and horses, tanks and so on so it is understandable that he was unable to visit the entire museum in a single day since he was a little over three years old. 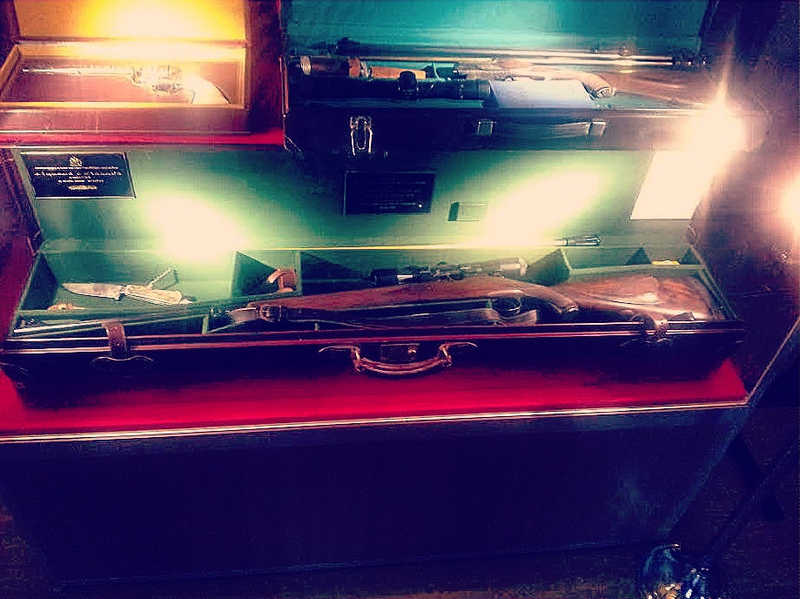 We saw today – with him – among others the weapons and guns section and we had a surprise: we saw a hunting rifle offered to Nicolae Ceausescu (yes, the famous communist Romanian dictator) presented to him by Her Majesty the Queen and the Duke of Edinburgh. 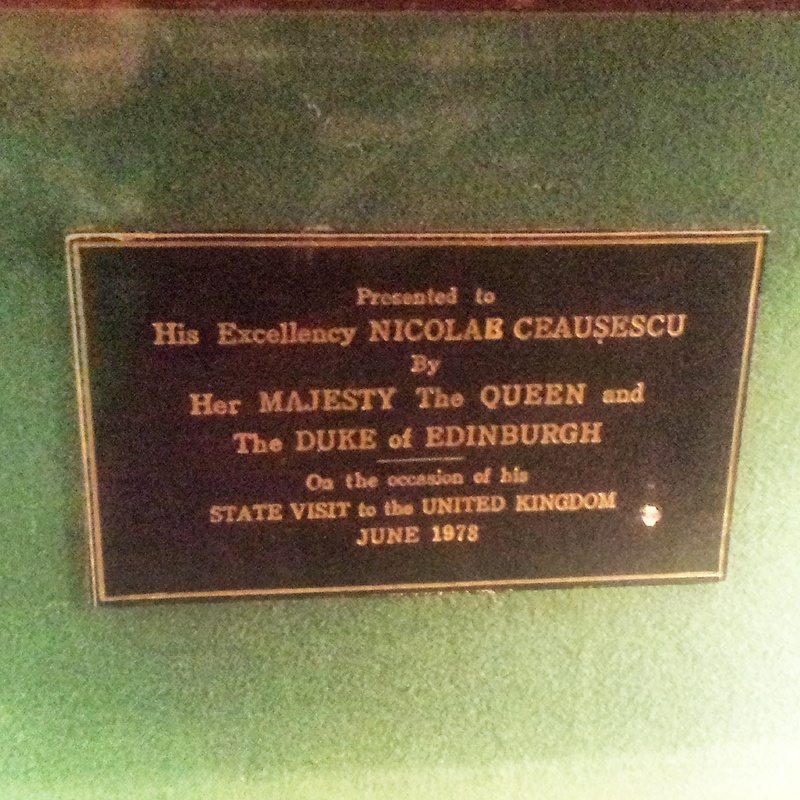 All this happened in June 1978, on the occasion of an official state visit of Nicolae Ceausescu. I must admit I was surprised to see this weapon, to see that it did not disappeared. So yes, I took some photos. Unfortunately, we didn’t have our camera with us, so the only photos were taken with our phones. Still, I hope you’ll find this gun interesting:). back to your site? My blog site is in the exact same niche as yours and my users would really benefit from a lot of the information you present here. Once I originally commented I clicked the -Notify me when new comments are added- checkbox and now every time a comment is added I get 4 emails with the same comment. Is there any method you possibly can take away me from that service? Thanks! I was very pleased to find this net-site.I wanted to thanks on your time for this glorious read!! I positively enjoying every little little bit of it and I have you bookmarked to check out new stuff you weblog post. 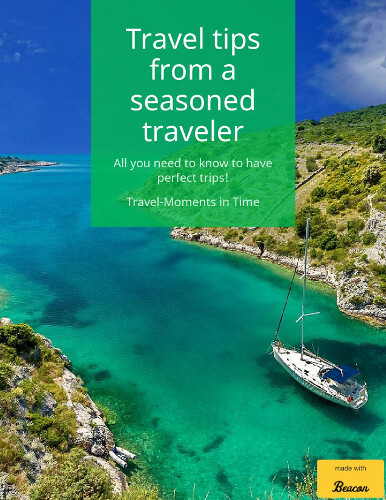 The following time I learn a blog, I hope that it doesnt disappoint me as a lot as this one. I imply, I do know it was my option to read, however I truly thought youd have one thing attention-grabbing to say. All I hear is a bunch of whining about something that you might fix in the event you werent too busy on the lookout for attention. I’m impressed, I must say. Actually rarely do I encounter a weblog that’s each educative and entertaining, and let me tell you, you will have hit the nail on the head. Your idea is excellent; the problem is one thing that not sufficient people are talking intelligently about. I am very joyful that I stumbled across this in my seek for something relating to this. I’d have to examine with you here. Which is not something I often do! I take pleasure in studying a publish that can make people think. Also, thanks for allowing me to remark! There are certainly quite a lot of details like that to take into consideration. That could be a nice level to deliver up. I offer the thoughts above as general inspiration however clearly there are questions like the one you deliver up the place crucial thing can be working in trustworthy good faith. I don?t know if finest practices have emerged round things like that, however I am positive that your job is clearly recognized as a fair game. Both boys and girls really feel the impact of just a moment’s pleasure, for the remainder of their lives. This is the correct weblog for anyone who wants to seek out out about this topic. You realize a lot its almost onerous to argue with you (not that I really would want…HaHa). You positively put a brand new spin on a subject thats been written about for years. Great stuff, just nice! I’m impressed, I must say. Really rarely do I encounter a blog that’s each educative and entertaining, and let me inform you, you have got hit the nail on the head. Your idea is outstanding; the problem is something that not enough persons are talking intelligently about. I am very joyful that I stumbled across this in my search for something regarding this. This website is really a stroll-through for the entire info you wanted about this and didn’t know who to ask. Glimpse right here, and also you’ll positively uncover it. The following time I read a weblog, I hope that it doesnt disappoint me as a lot as this one. I mean, I know it was my choice to learn, however I actually thought youd have one thing attention-grabbing to say. All I hear is a bunch of whining about one thing that you possibly can fix for those who werent too busy on the lookout for attention. Once I originally commented I clicked the -Notify me when new comments are added- checkbox and now each time a comment is added I get four emails with the identical comment. Is there any means you’ll be able to remove me from that service? Thanks! After study a number of of the blog posts on your website now, and I truly like your way of blogging. I bookmarked it to my bookmark web site listing and will probably be checking back soon. Pls try my website online as properly and let me know what you think.